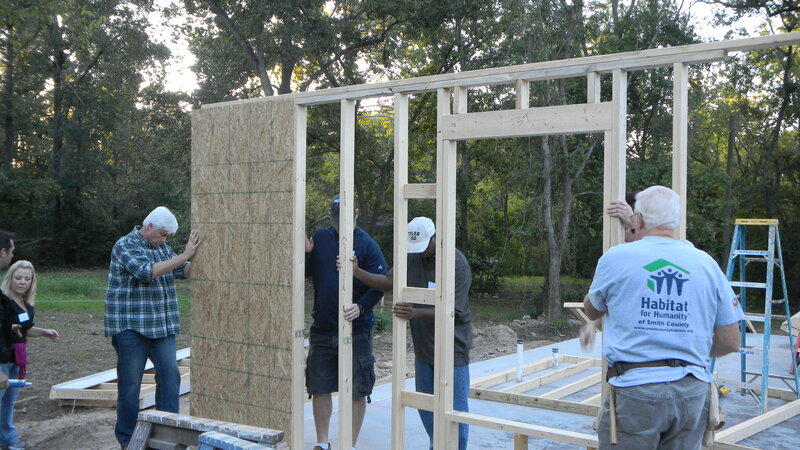 The boys in the pictures below are so excited about living in their Habitat home they refused to stand by watching other people build, they jumped right into the action. 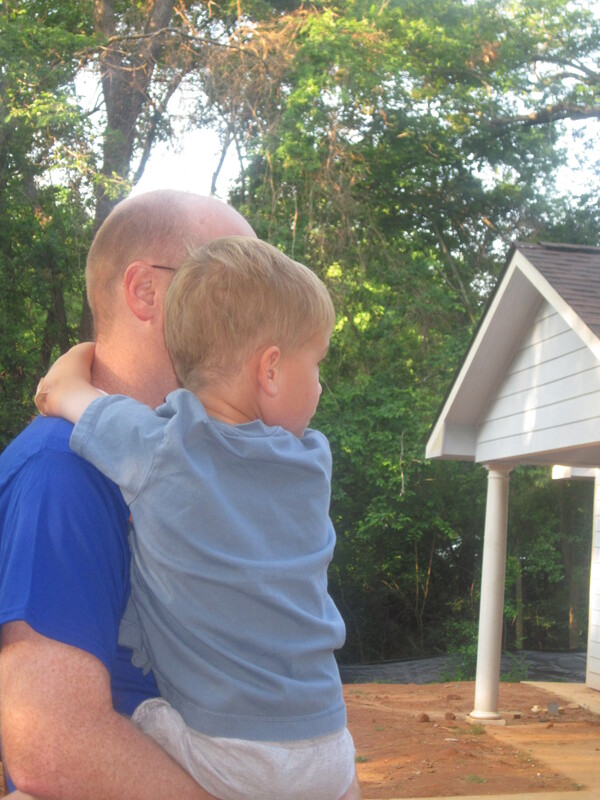 We are thankful we could capture this sweet moment. 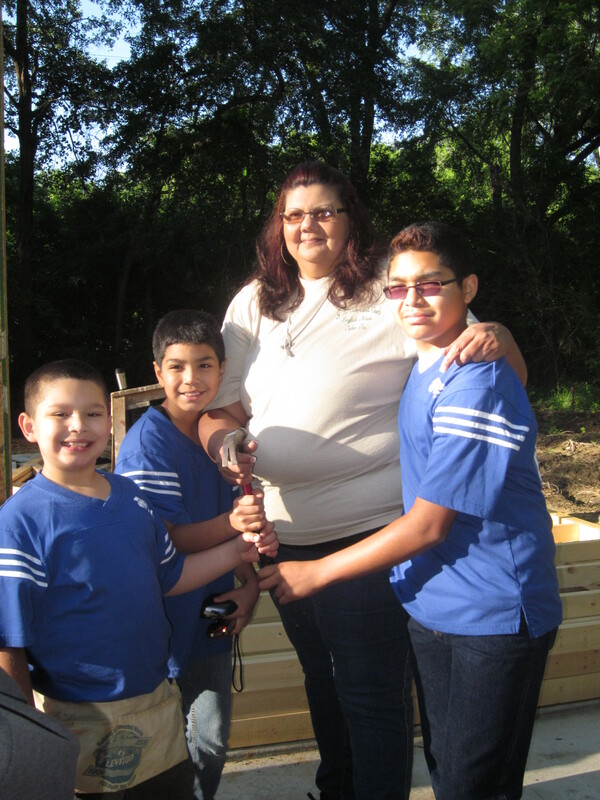 Congratulations to the Lopez Family on their Habitat Home! 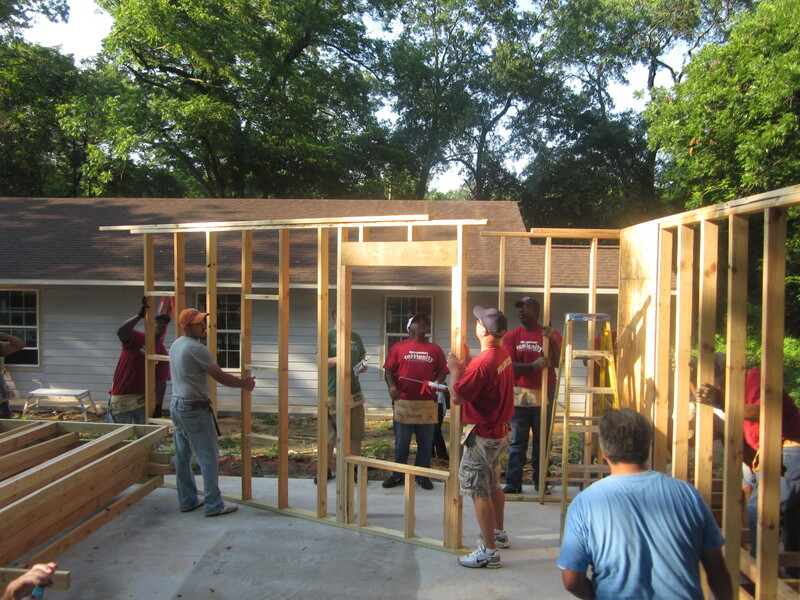 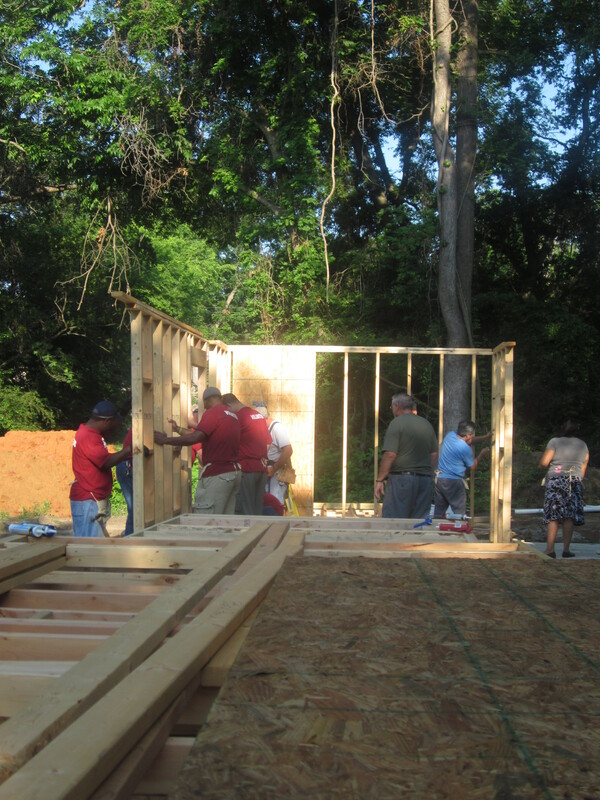 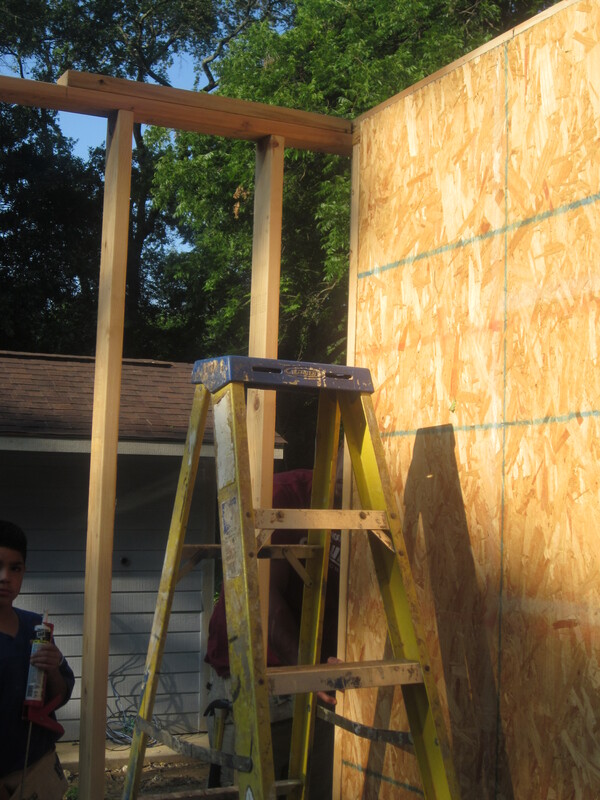 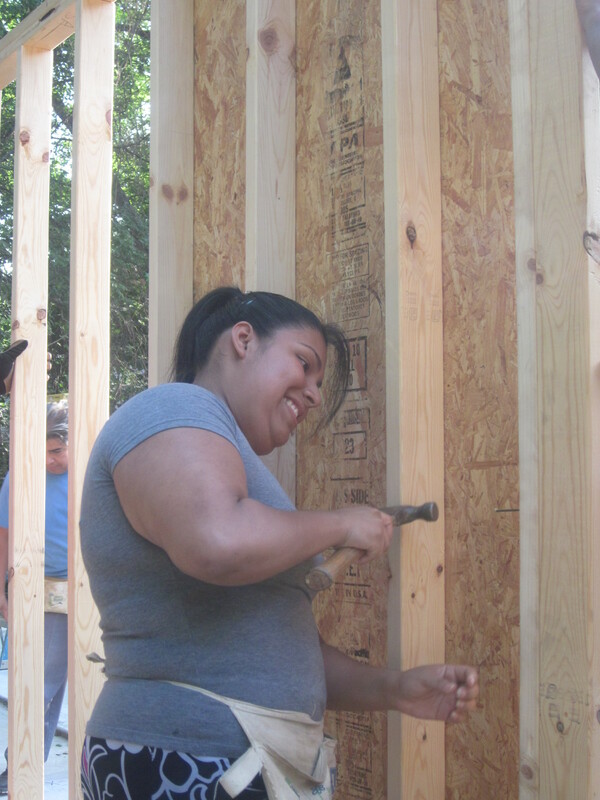 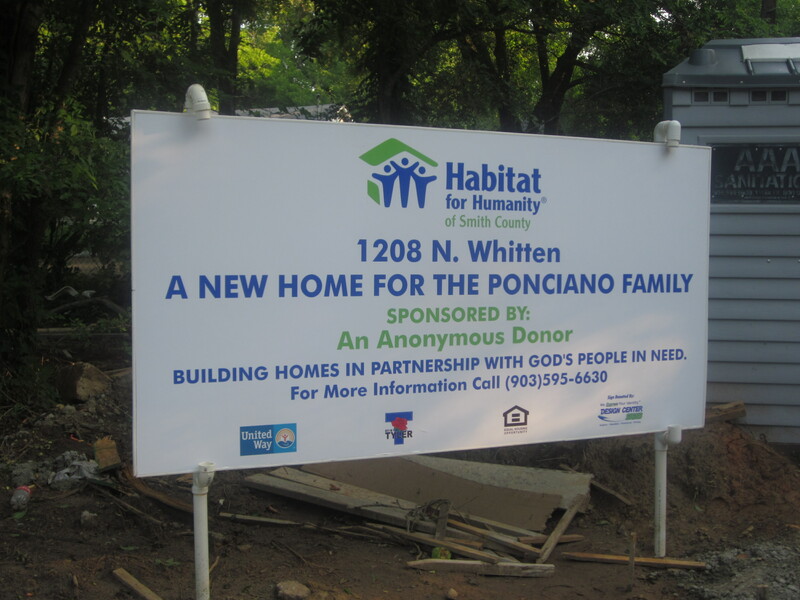 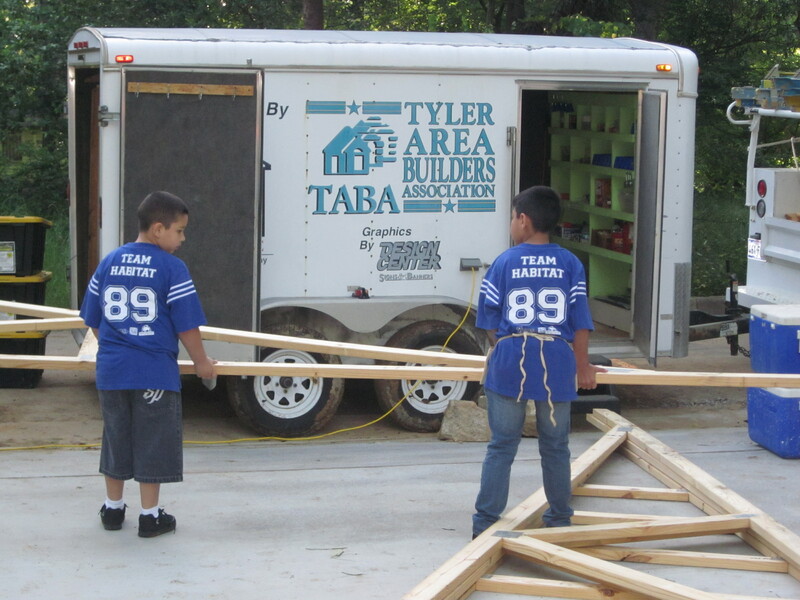 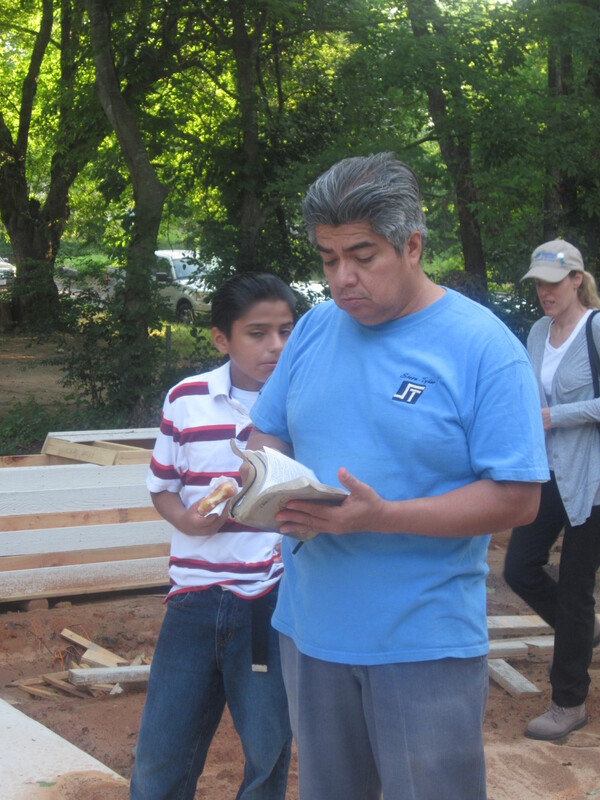 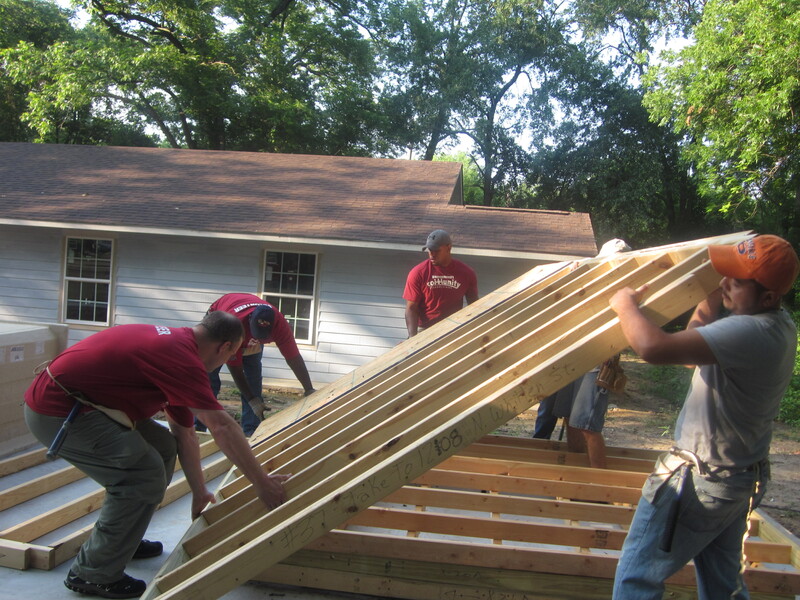 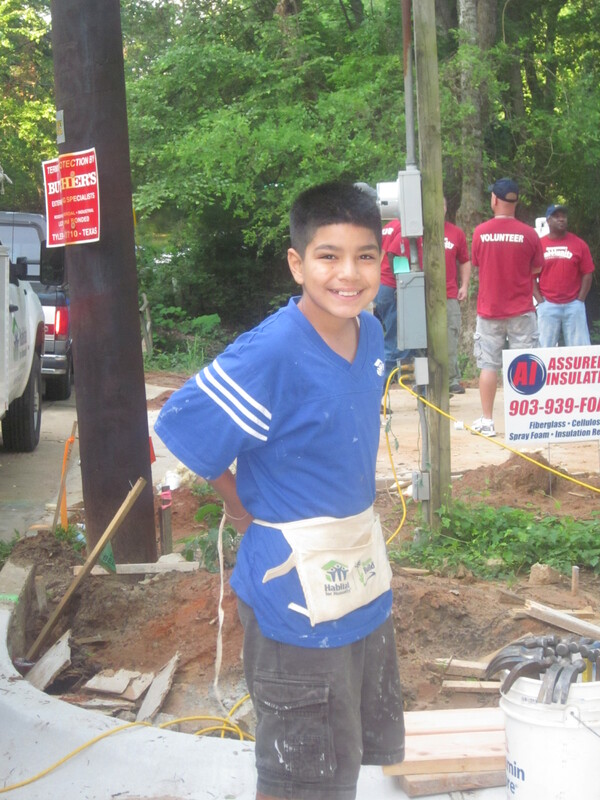 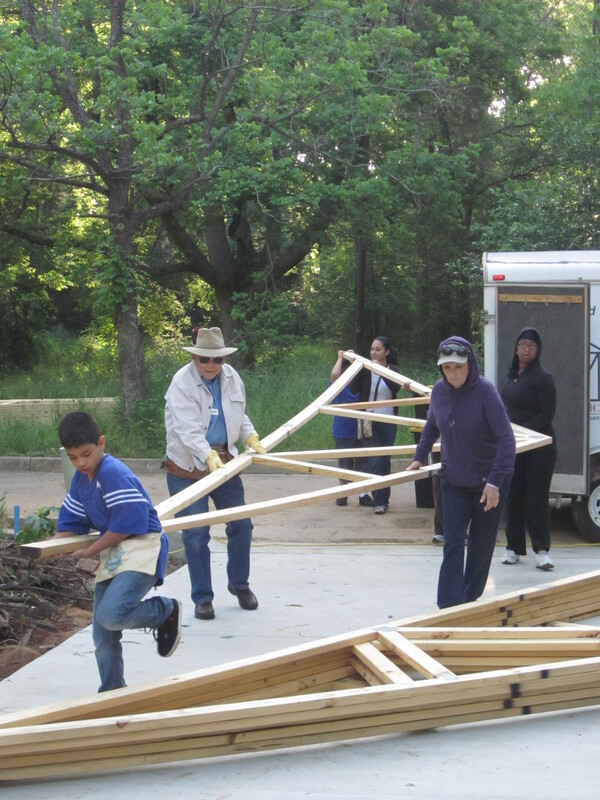 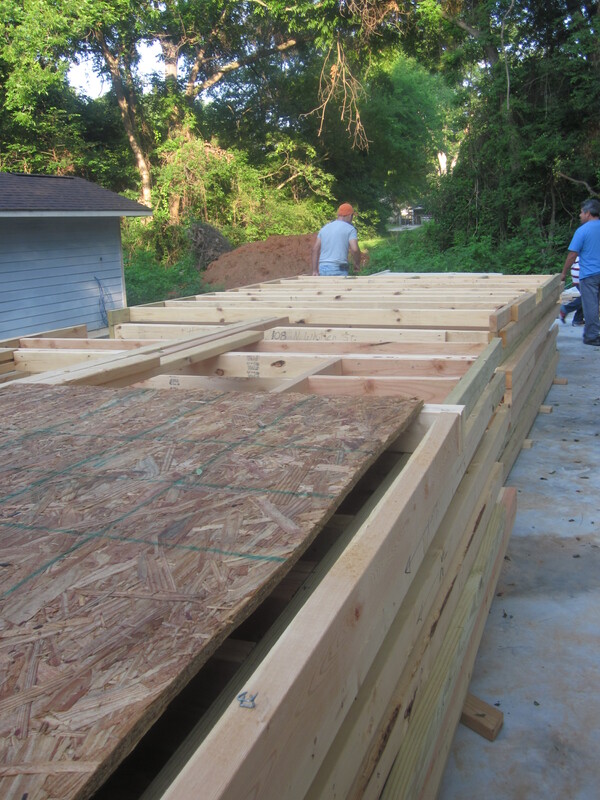 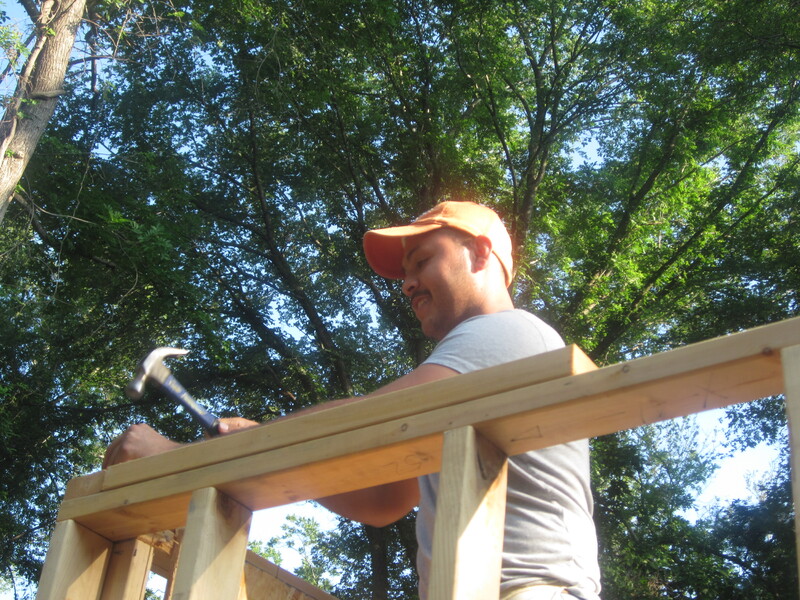 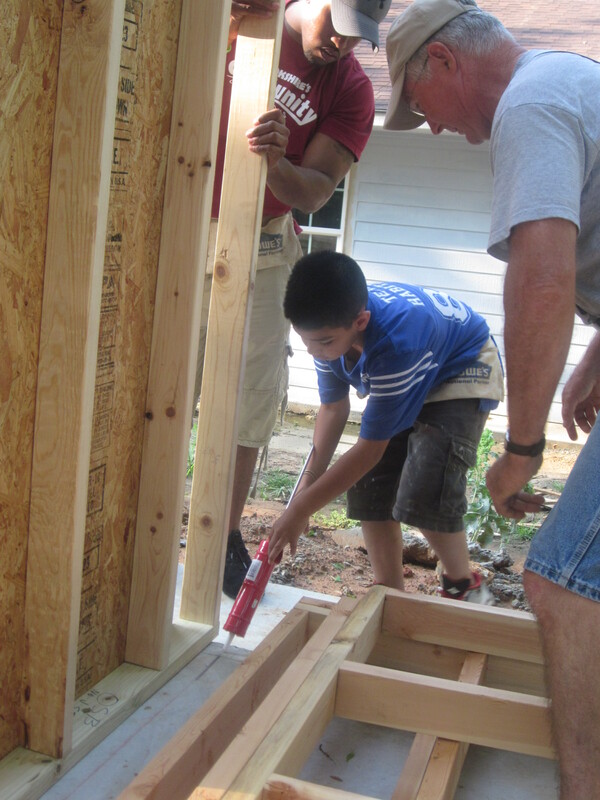 This entry was posted in Uncategorized and tagged Habitat for Humanity, Habitat Home, Homeowners, Lopez Family, sweet moment on June 6, 2012 by Smith County Habitat. 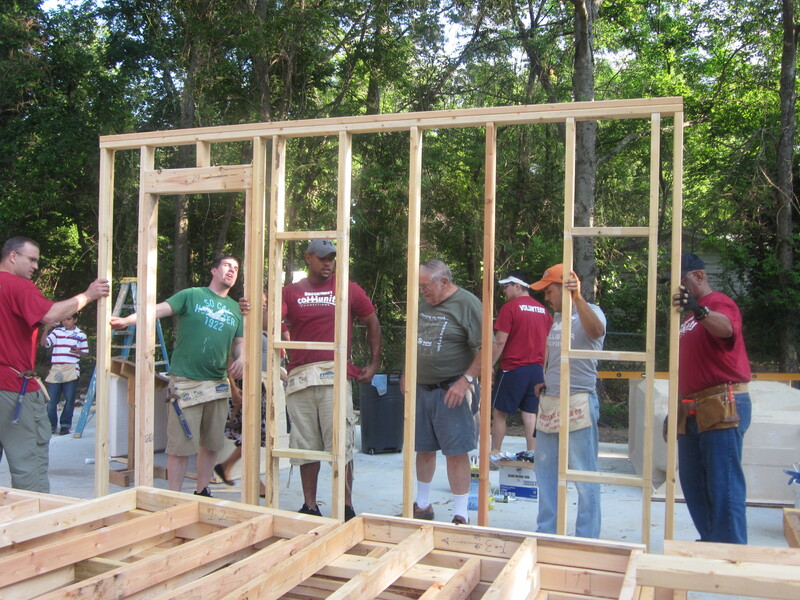 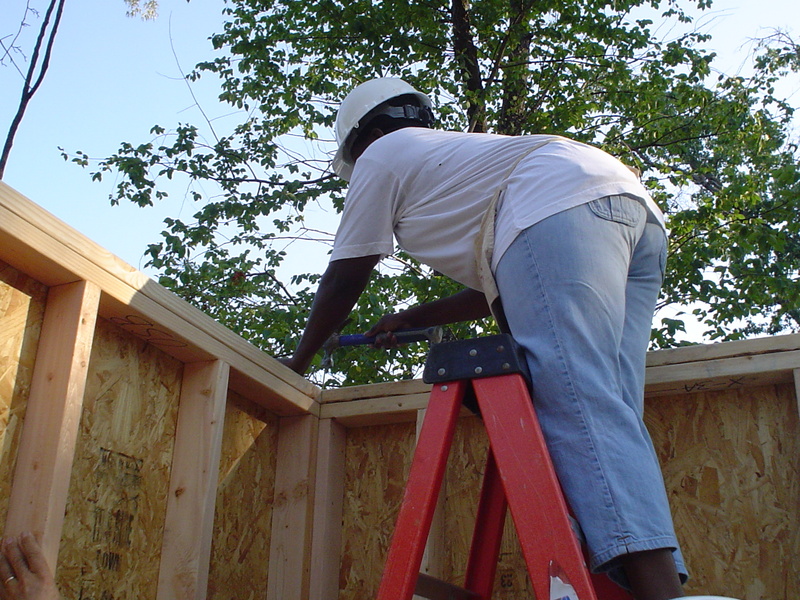 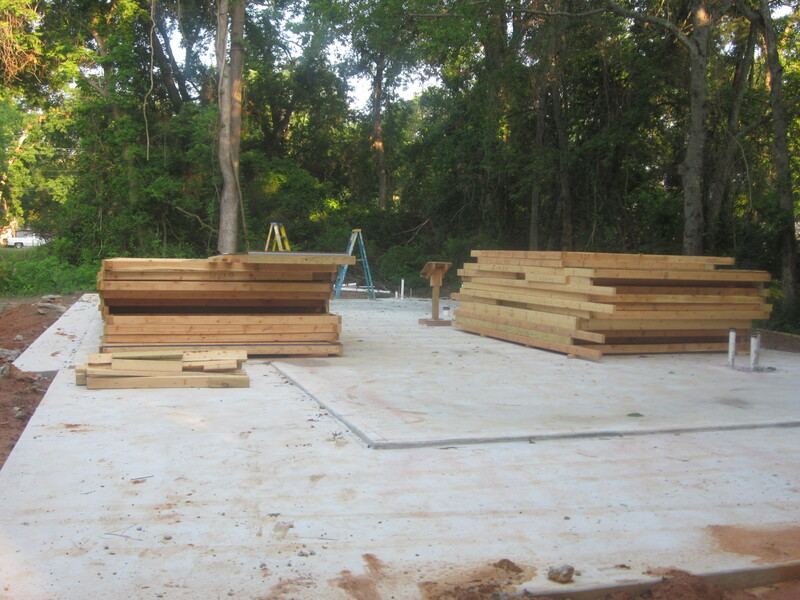 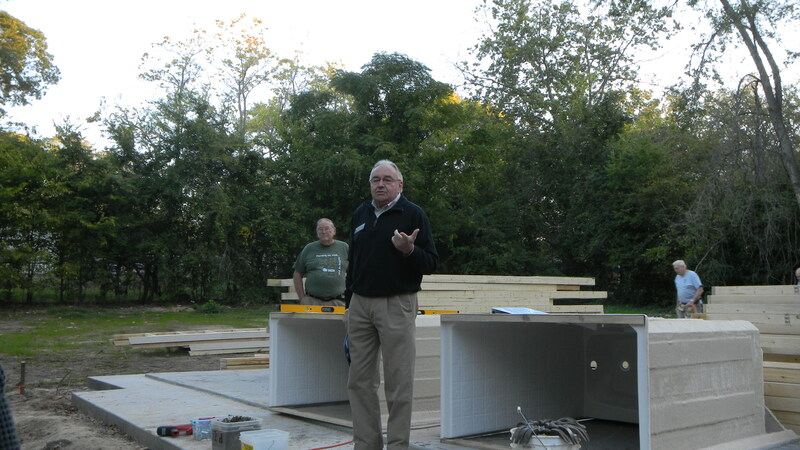 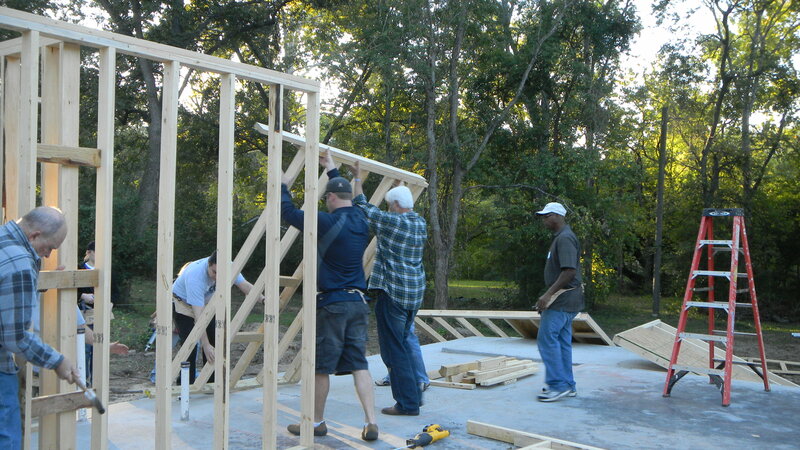 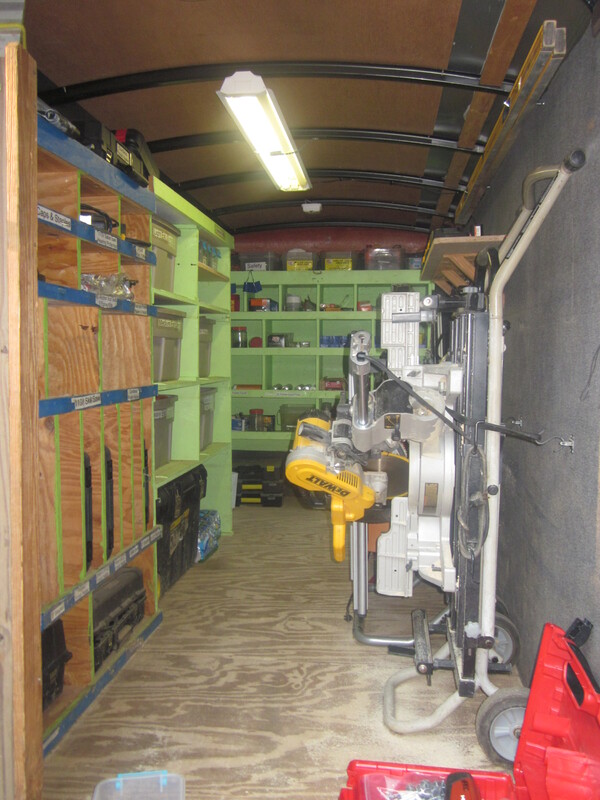 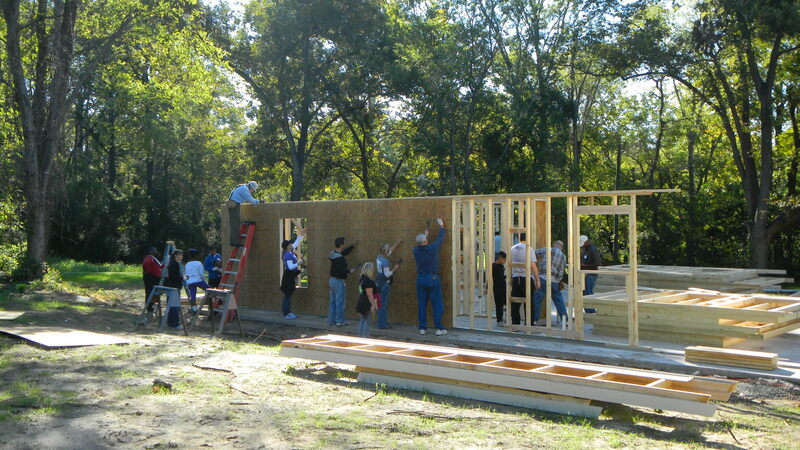 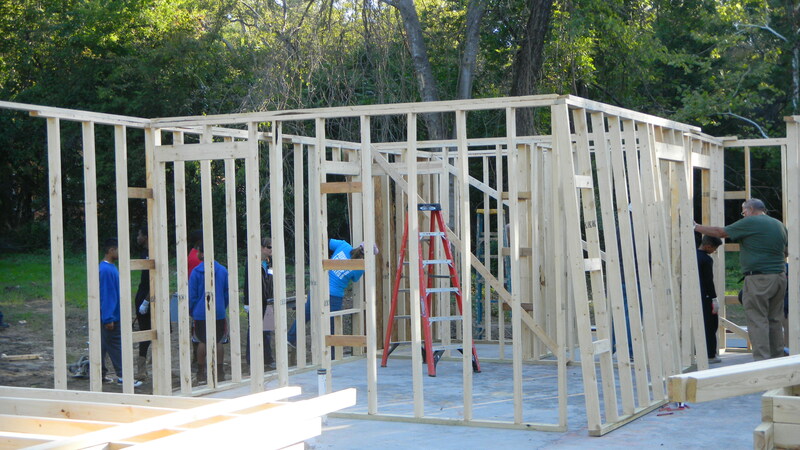 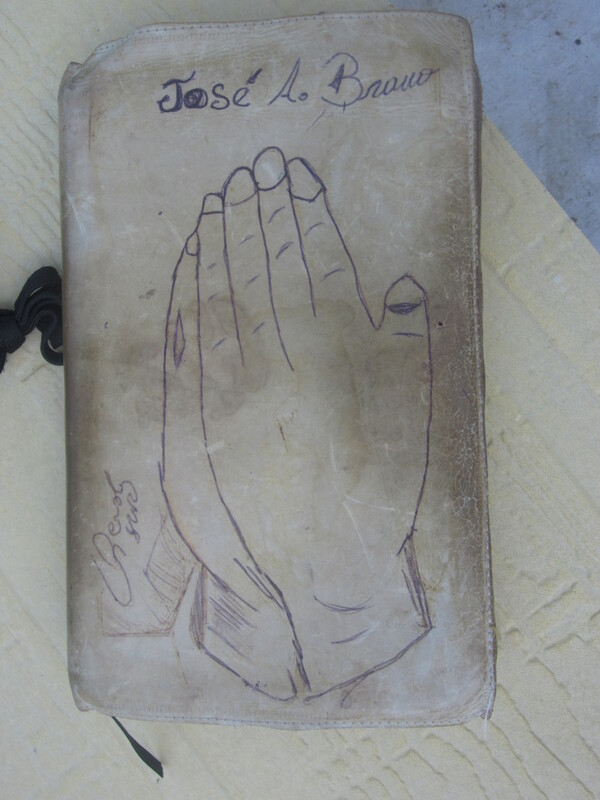 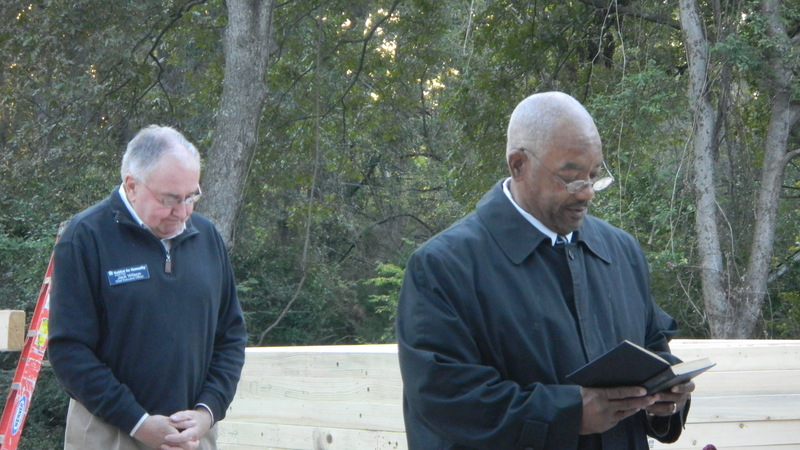 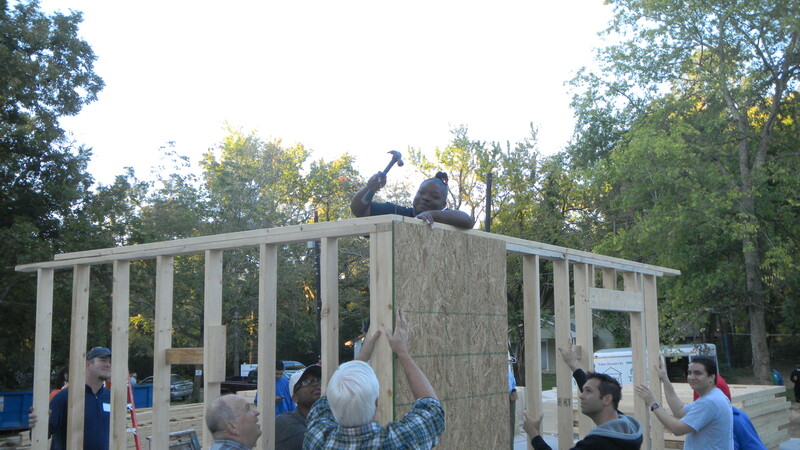 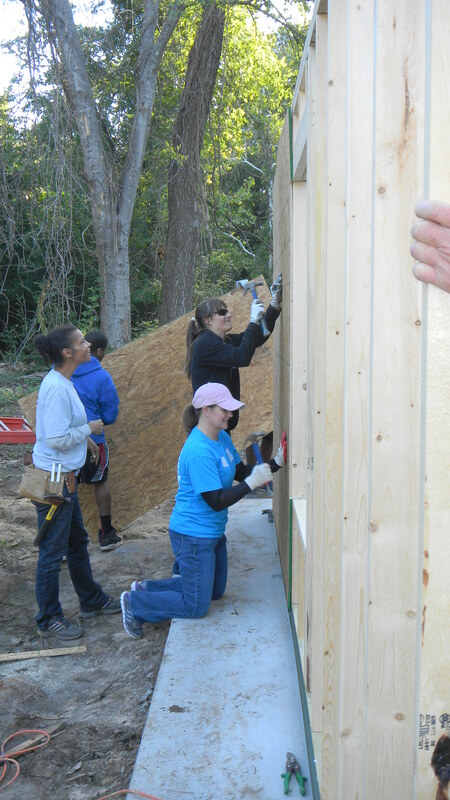 This entry was posted in Uncategorized and tagged Habitat for Humanity of Smith County, Habitat Home, Happy, Keys on March 30, 2012 by Smith County Habitat.